Beginning mid-February, Interstate 10 between Orange Grove and Massingale Road, and Ina Road at the intersection of I-10, was closed for construction for a 2 year project. There is an available map for how to get to us from I10 – download a PDF version here. You can also keep abreast of the construction project on the AZDOT website. 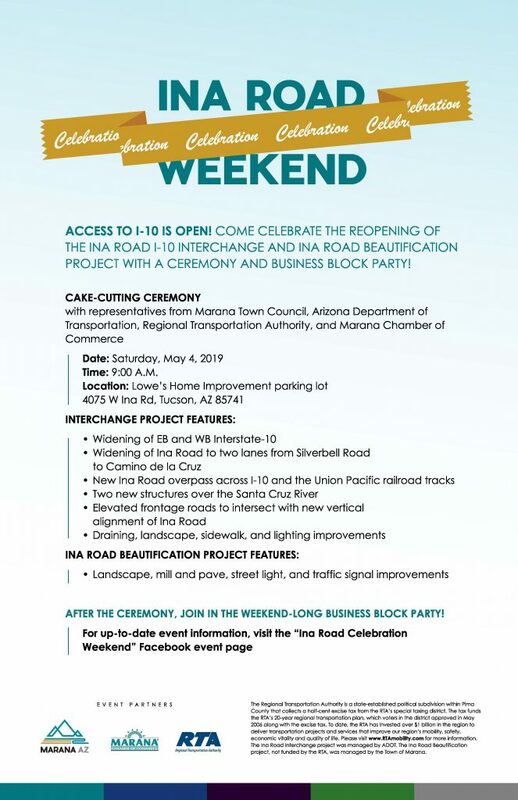 For the latest on I-10/Ina Road construction and how to get to Catalina Brewing Company, see our Construction Update. Fri: 2-10 p.m. Happy Hr 2-6! Trivia 6:30! Sign up here to receive the latest CBC news, right to your inbox! You can find out what's on tap at CBC by viewing Our Beers page. Check out our Local Bites page for a list of local restaurants, updates on nightly food trucks and more. For the most up-to-date food truck information, be sure to keep an eye on our Facebook page or give us a call and ask what is scheduled for that day. CBC also partners with The Jersey Grill that offers east coast style Hoagies and sausages and brats prepared with our beer, plus an amazing homemade beer mustard!